A small minority of people take predictions of the 2012 apocalypse too seriously. 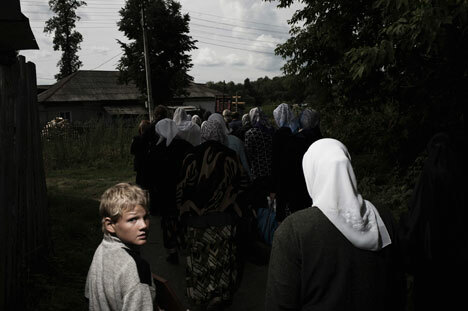 Some Russian families even move to the village of Diveyevo in the Nizhny Novgorod Oblast. Here they believe they will be spared the horseman’s scythe.